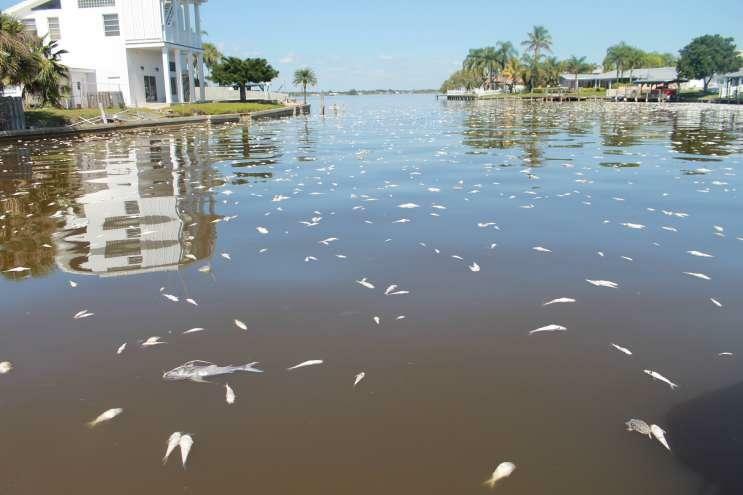 Hundreds of dead fish have washed up on Florida beaches thanks to the cold weather snap. Volusia County Beach Safety and Ocean Rescue officials said most of the fish washed up near New Smyrna Beach on Friday and a bit more on Saturday. They were mostly jacks and catfish. The Daytona Beach News-Journal reports temperatures fell just below the freezing point across most of Volusia County overnight Wednesday into Thursday. It's expected to get warmer this weekend.